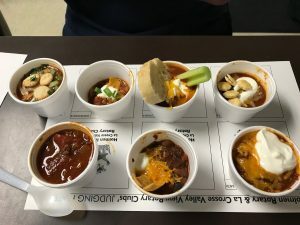 Come join us- taste the chili and vote for the best! – or if you think you have the winning recipe bring it on! HOLMEN’S HOPE is a community collaboration that values the Holmen community and EVERYONE in it. Holmen’s Hope holds no agenda other than to meet the practical needs of the Holmen Community in the name of Jesus Christ.